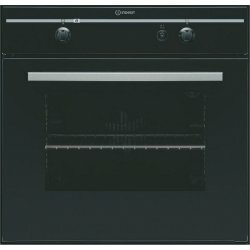 Spice up your kitchen decor with a new Built-In Oven from Big Brands Online. 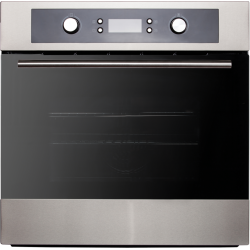 We carry Built In Gas Ovens, Built-In Single Electric Ovens, and Built-In Double Electric Ovens from all the major brands. 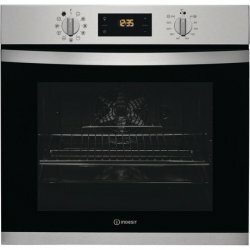 If there is an oven you can't see - JUST ASK! 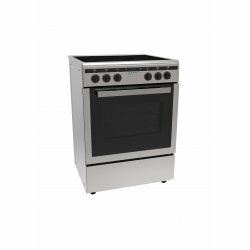 We're here to give you the best service, all day, everyday. 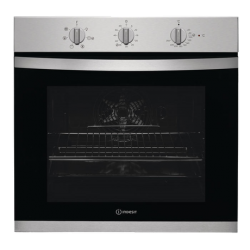 This stylish 71L Built-In Oven by Indesit is packed with features. 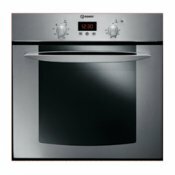 As well as looking great, the 5&n..
Indesit are renowned for stunning looking appliances that set the standard and are a proud additio.. 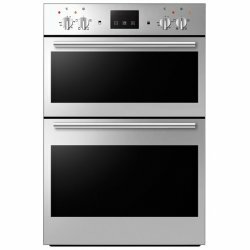 This stylish 65L Fan Forced Oven by Trieste is packed with features. 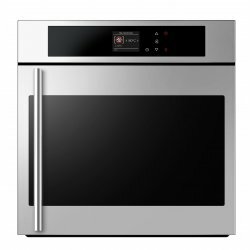 As well as looking great, the 8.. 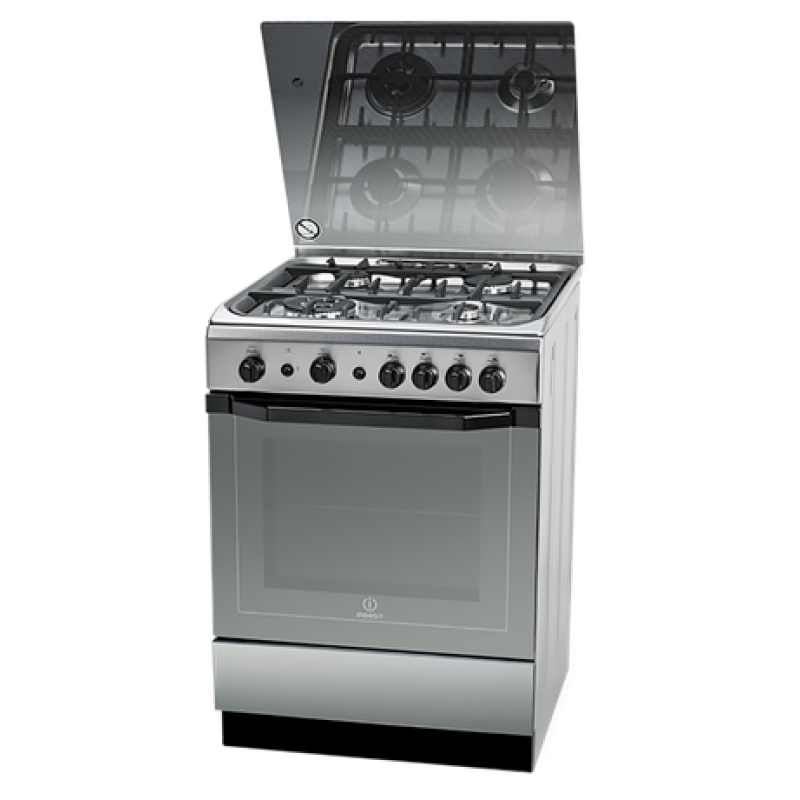 This stylish 51L Conventional Unbranded Oven by Trieste is packed with features. 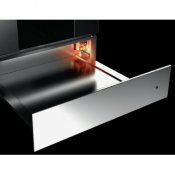 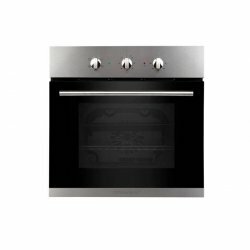 As well as looking ..
ColourWhiteAlso available in Stainless Steel - WO500-4SFeaturesElectric oven wit..
ColourStainless SteelAlso available in White - WO500-2WFeaturesElectric oven wit.. This Award Built-In Double Wall Oven is great for a larger family or for those cooks who just love t.. 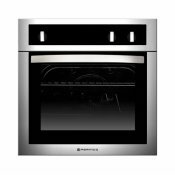 The Built-In Electronic Fan-Forced Electric Wall Oven takes all the hassle out of cooking that three..
ColourStainless SteelFeaturesElectric oven with interior light Multifunction f.. 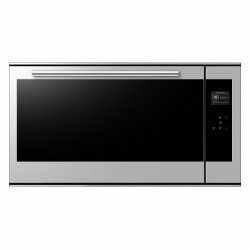 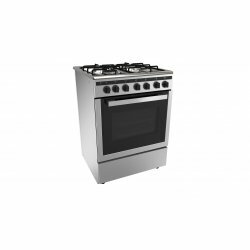 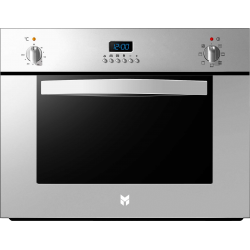 This very attractive 60cm Built-in Electronic Double Wall Oven with Soft Touch controls wi.. 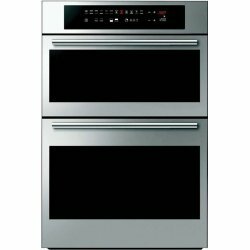 When a large oven with all the bells and whistles is a necessity, take a look at this exceptional 90.. 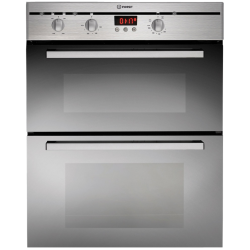 The Indesit FIMU 23 IX Double Oven comes in a contemporary stainless steel design with bar hand.. 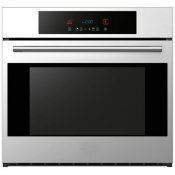 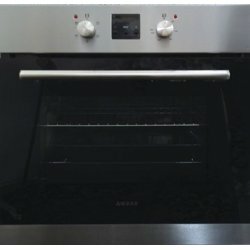 This stunningly stylish black glass gas/electric built-in oven is energy efficient and looks great i.. 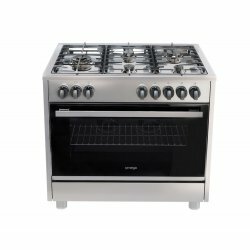 This duel fuel freestanding cooker has been manufactured to the highest standards. 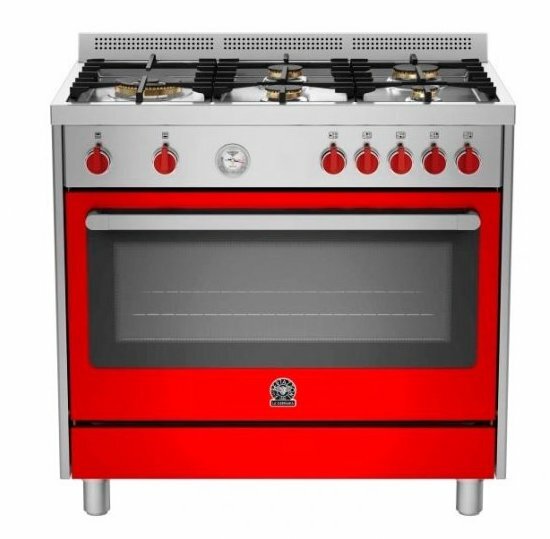 It will mak.. 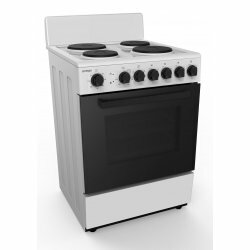 This lovely ceramic freestanding cooker has been manufactured to the highest standards.  It com.. 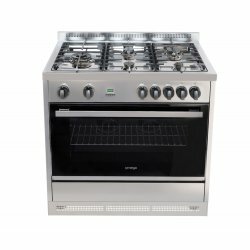 This duel fuel freestanding cooker has been manufactured in Italy to the highest standards. 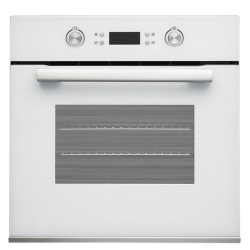 It..
ColourWhite Enamel - FreestandingFeaturesOven: Electric .. 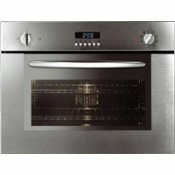 Basic but brilliant an easy to use oven that delivers great results!The Robinhood OBD Built-In E..